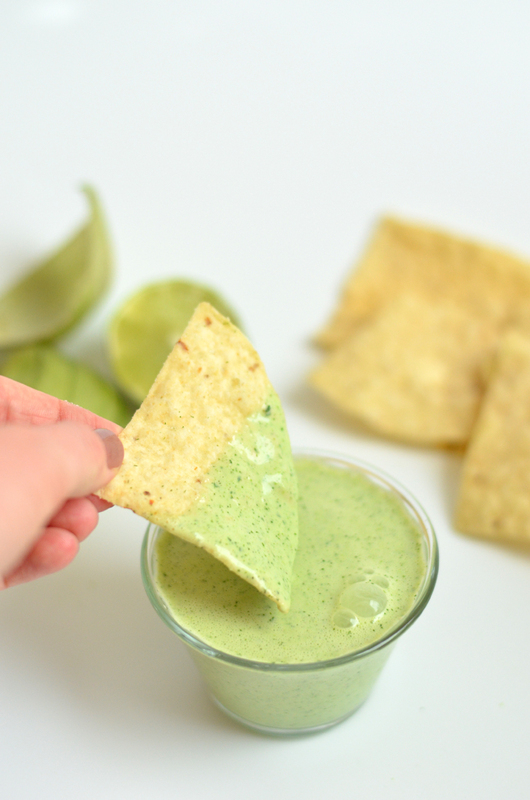 Say hello to the perfect sauce for everything from a salad to tacos and anything in between! This recipe is extremely tasty and versatile. You can make it thick or thin, spicy or mild but no matter what, it's delicious and addictive! Don't say I didn't warn you ;) enjoy!